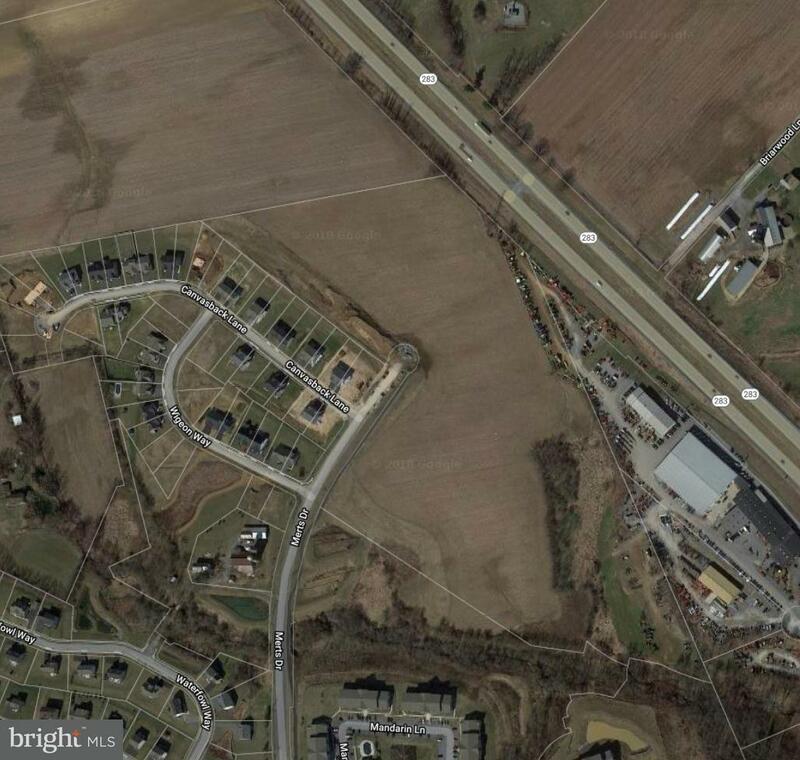 Large commercial tract just off the Rheems exit of Route 283, borders Rt. 283 with great visibility- 2 minutes to get to site once off exit. 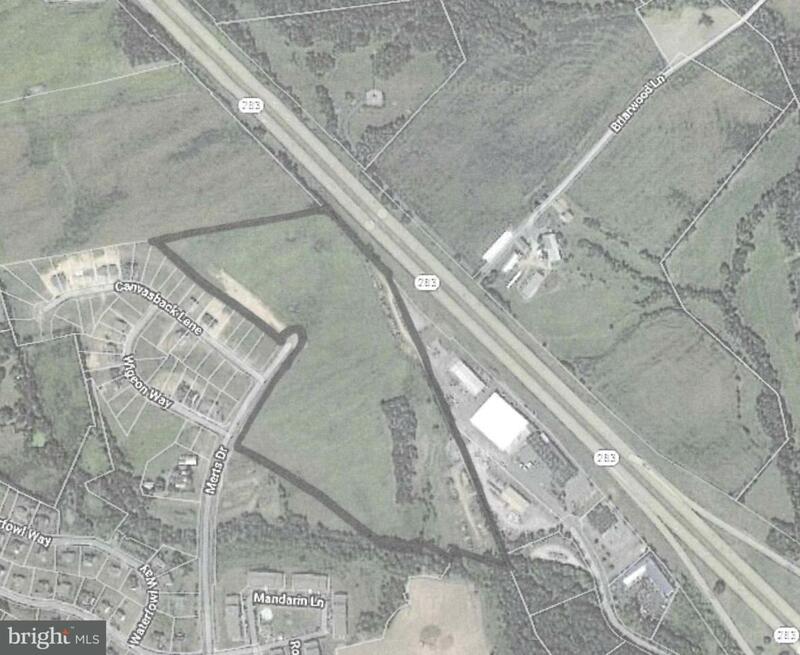 Full Stormwater and E & S plan approved through DEP for the site. Potential is unlimited - sewer and water and gas.